Located just 11 miles to town on paved County Road 33, this 200 acre parcel has easy access and a rolling mixed landscape. 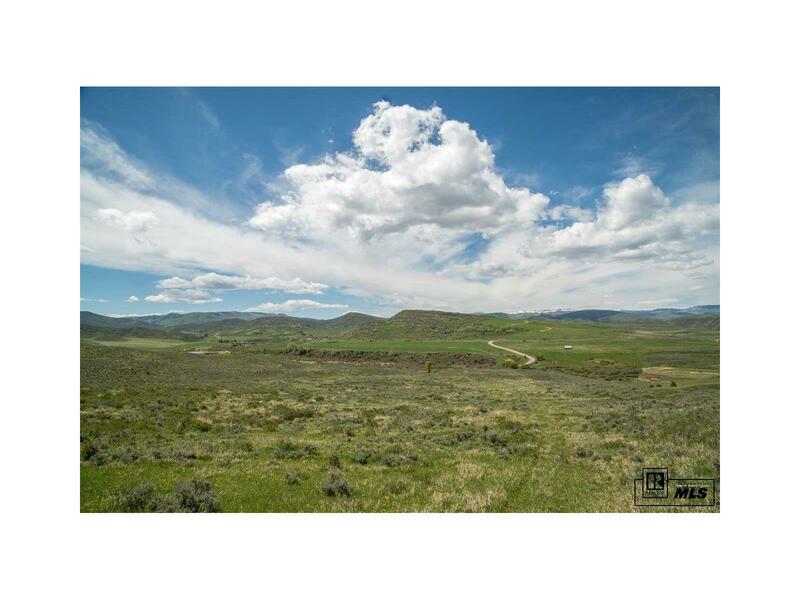 The parcel is located in a coveted area just southwest of Steamboat Springs in a rural country setting surrounded by equestrian and cattle ranches. There are numerous homesites for building and the ranch parcel is well suited for livestock, horses or a subdivision of five, 35 acre parcels. The property’s gentle slope leads to spectacular views of pastoral grassland valleys, meandering Trout Creek, and the surrounding mountain ranges. There is also abundant wildlife including elk, deer, fox and coyotes. This is a unique opportunity and one of the closest, large acreage parcels in this price range only 15 minutes to town.